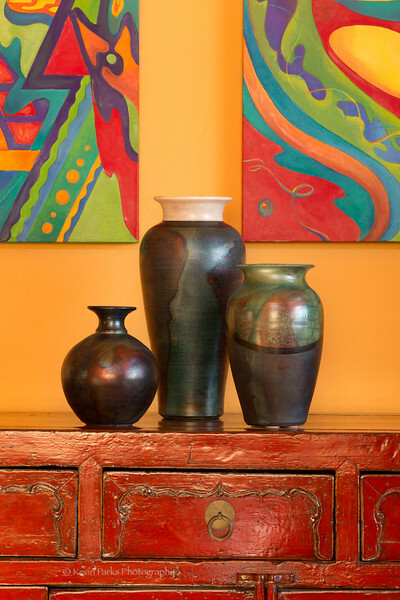 OUT & ABOUT : I love walking around in serendipity with my camera. Taking photographs at whim say something about life; they speak to us; they fill us with an emotion; or they give us insight. 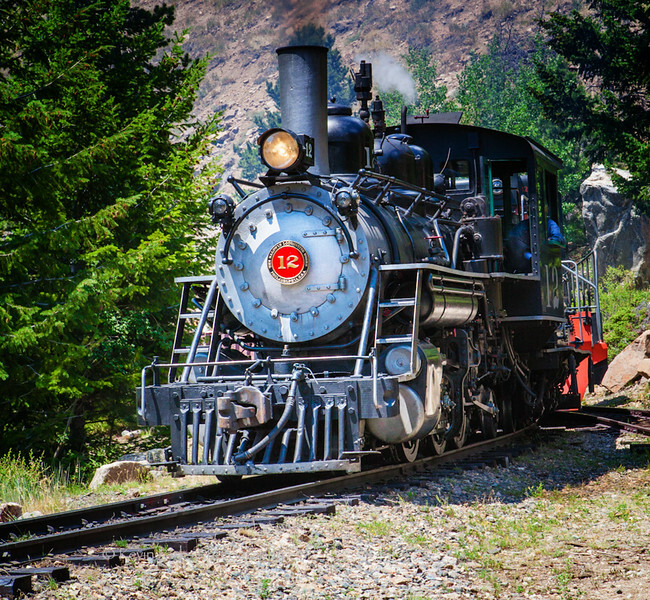 She steams toward the bridge at the Georgetown Loop Railroad. Its been delighting passengers for decades! 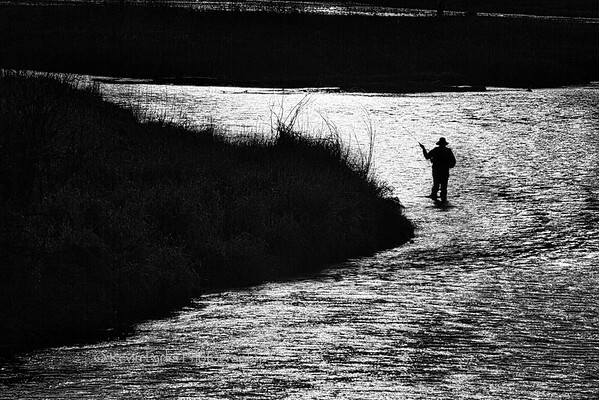 A fly fisherman casts in hopes of a catch. The texture and shape of this image delighted me. Light and dark telling a story. Today I found a Harwood Wade saddle for sale. They want $6,500 for it. I was in a saddle shop in Kamas, Utah and saw this beauty. well broken in but definitely a Harwood Wade saddle! Here is a little history: A Wade tree saddle is a slick fork buckaroo style that is specifically built to be a working saddle. It's designed for handling livestock and for maximum comfort during long, strenuous hours in the saddle. Wade saddles have been popular with working cowboys in the Rocky Mountain region for some time. But recently they have exploded as the hot saddle in western riding. Why are they so hot? Is it just the latest fashion? We think not. 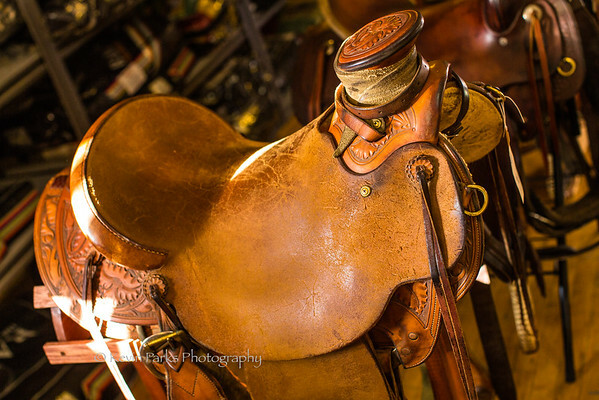 The popularity of Wade tree saddles can be traced to two factors. First, Wade trees just make darn good using saddles. To ride one is to fall in love with one. They make you a better rider. You don't have much choice but to ride in the correct riding position. It can almost feel like cheating. The second influential factor is master horseman, Ray Hunts introduction of Wade saddles to western riders through his clinics around the world. If Ray rode a Wade, everyone wanted to ride a Wade. Today, many top horse clinicians have followed his lead, influencing thousands and thousands of riders. Wades have become a top seller for custom western saddle makers and now many manufacturers have jumped on the bandwagon and include them in their product lines. 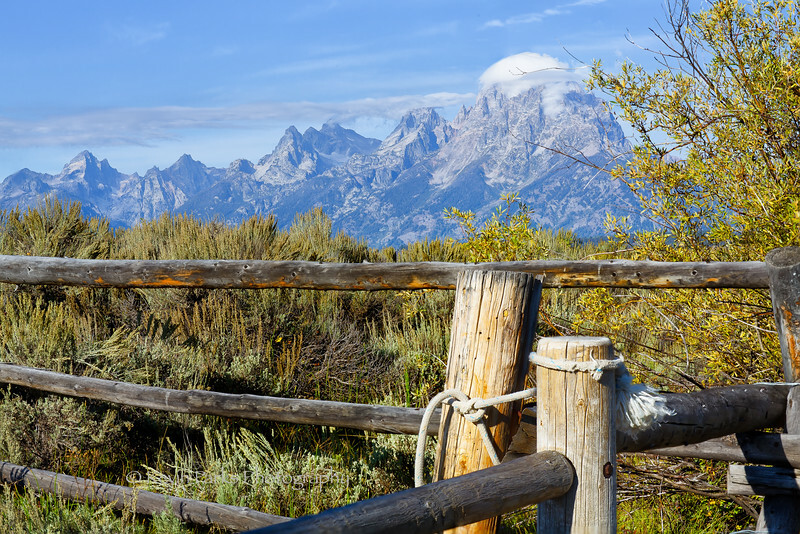 With the Grand Tetons in the background, Kevin finds a gate roped to keep the horses in. The entry door allows one to enter the building. 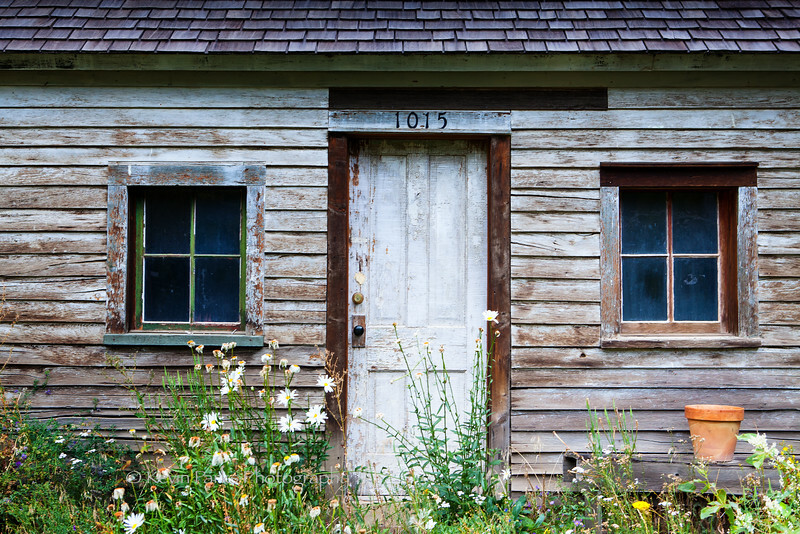 As this image was captured the big question was "I wonder who all walked through this door and what was going on with their life at that time." Lots of history went through this door. 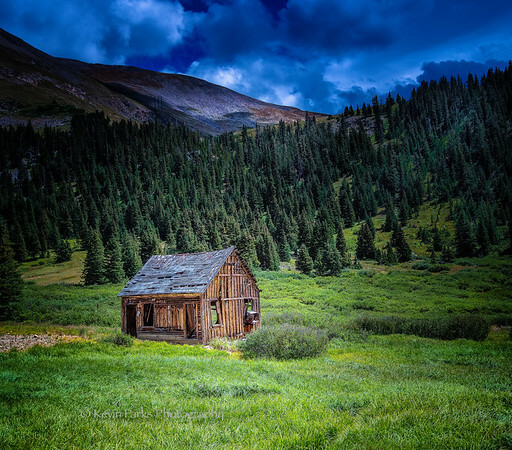 I came upon this shack in a beautiful valley just off the Continental Divide in Colorado. It was a beautiful moment seeing the remnant of the glorious mining days 150 years a go. I encountered Mick one day while hiking on the Continental Divide near Cottonwood pass in Colorado. He spent 5 years riding from Oregon to Maine on his horse Hawkeye, living like a cowboy, sleeping in his bedroll, cooking his meals, drinking hot coffee in the morning. In bad weather he worked as a hired hand for meals and shelter. He was a man of little fear I concluded after one minute talking with him. 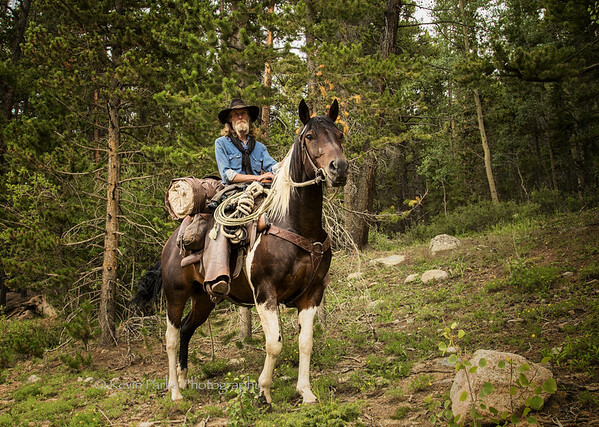 He allowed me to take his picture and then he ventured off into the forest heading for Golden, CO to see a farrier. Hawkeye needed some shoe work. 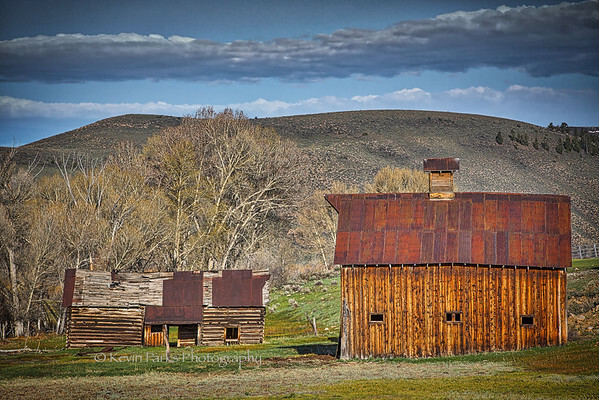 I love barns. Loved this one. It had an extra thrill for me. The old homestead next to it. I had the great pleasure of having Smitty make a cowboy hat for me. 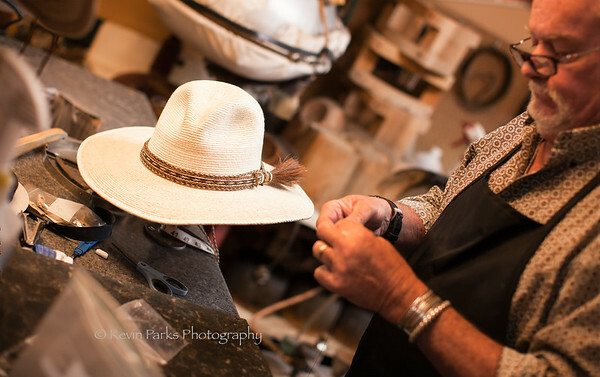 He is the owner of Colorado Mountain Hats for over 30 years. He will customer make any kind of cowboy hat you desire. The fit will be perfect and the finished product will give many years of pleasure and comfort. 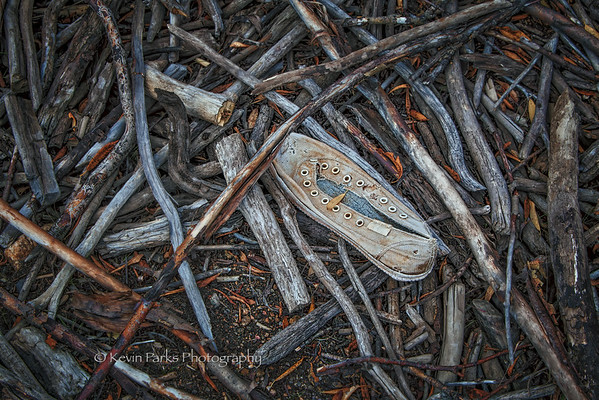 At the edge of a creek, high in the Rockies, I noticed something incongruous in the sticks and twigs that had been carried to the banks of the flowing creek. 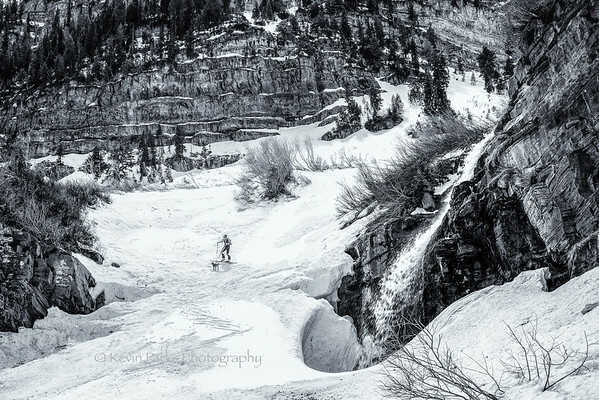 Kevin captures a back country skier heading up Mt. Timpanogos, Utah. 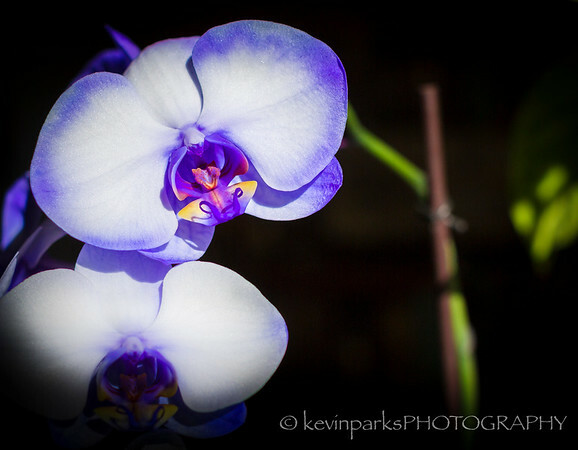 I captured this image at a car show in Newport Beach, California. I was dazzled by the quality and detail engineering of this automobile. I savored every moment of being in its presence.